FACEBOOK IS EXPECTED TO MAKE BIG TICKET ANNOUNCEMENT TODAY ABOUT ITS FUTURE PLANS In anticipation of new plans by Facebook, the shares rose to $30.95 on Monday. This is because there is a heightened expectation from the Social Networking giant to unleash some good news for the investors, given the high financial stakes. But the question is what will it announce. Will it be a search engine. Many Analysts are betting their money on a dedicated Facebook Search Engine. The Search Engine space is ruled by the uncrowned king "Google" with 57% of US mobile ad revenue solely on the basis of its Search Engine. Facebook may find Google to hot to handle. The second choice is push into gaming or image sharing business, given its recent takeover of Instagram for $1 billion. Other than above there are many different avenues Facebook may look forward to enter. 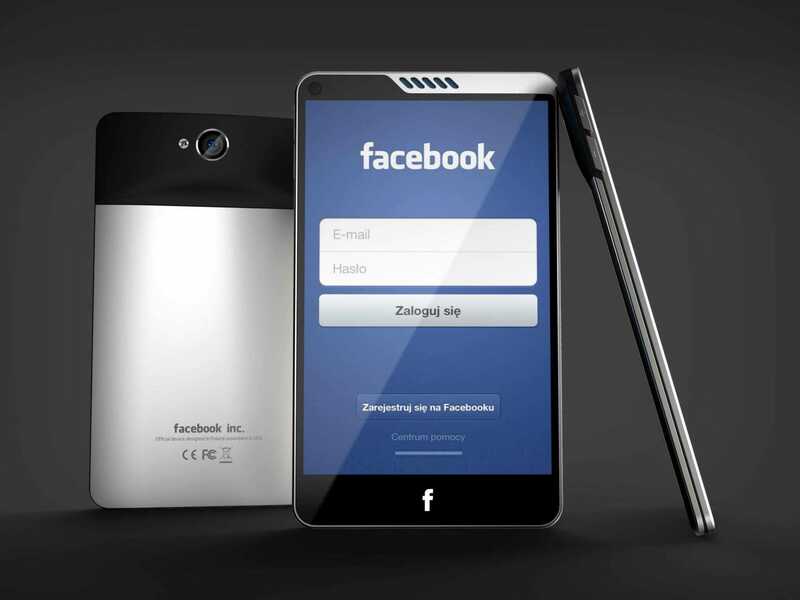 The longest odds are a Facebook Phone, the long rumoured smartphone to be announced today. This is despite of the Facebook CEO Mark Zuckerberg's public refusal of the same in September 2012. This may be remotest possibility but it has some degree of probability because Facebook's foray into mobile advertising has not met with any success. Facebook's ad revenue last year was $4.2 billion, but mobile ad revenues were very dismal. "The marketplace has room for a Facebook phone, Today, only Apple and Google are heavy hitters." Please post your comments/suggestions regarding the above article.